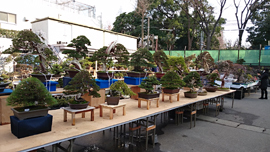 Kokufu Bonsai Ten is one of the biggest bonsai event among Japan. 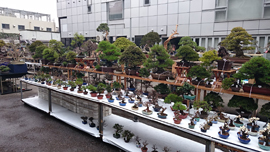 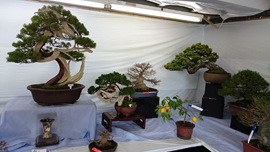 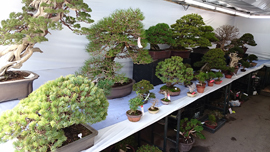 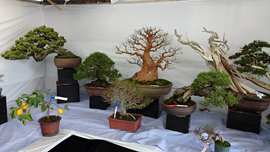 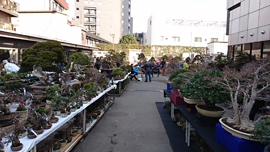 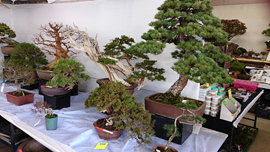 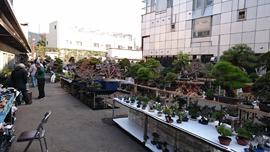 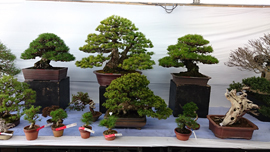 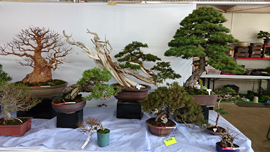 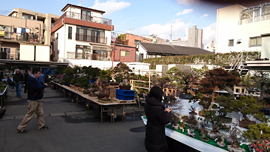 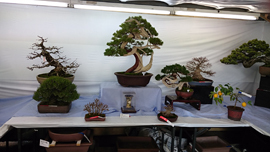 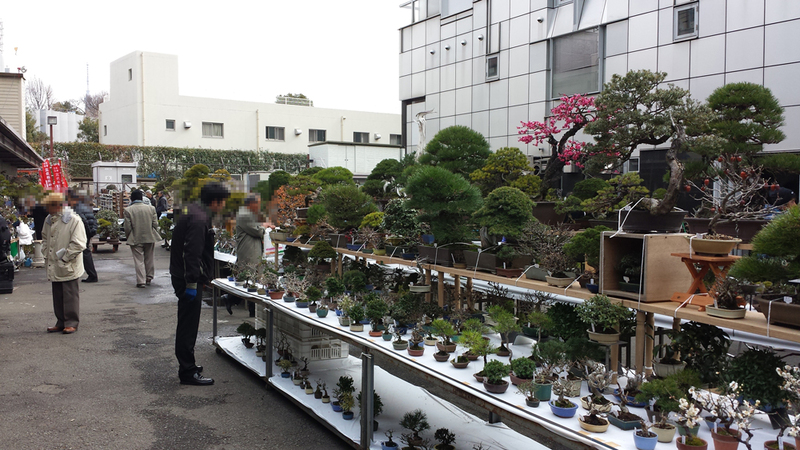 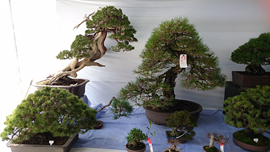 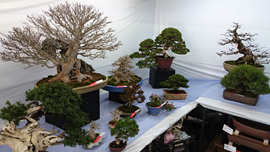 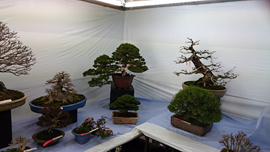 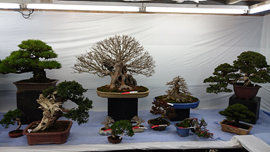 A lot of famous and beautiful bonsai is exhibited in this event. 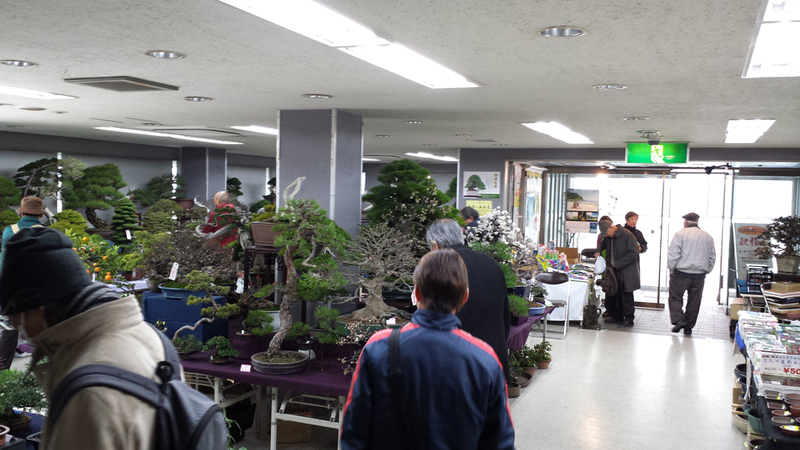 A lot of foreign people also come to this event every year. 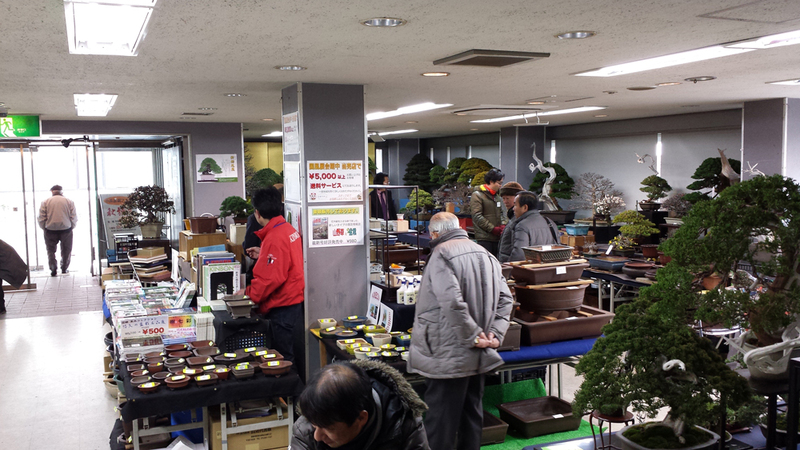 And a display and sale of products is held at the same time. 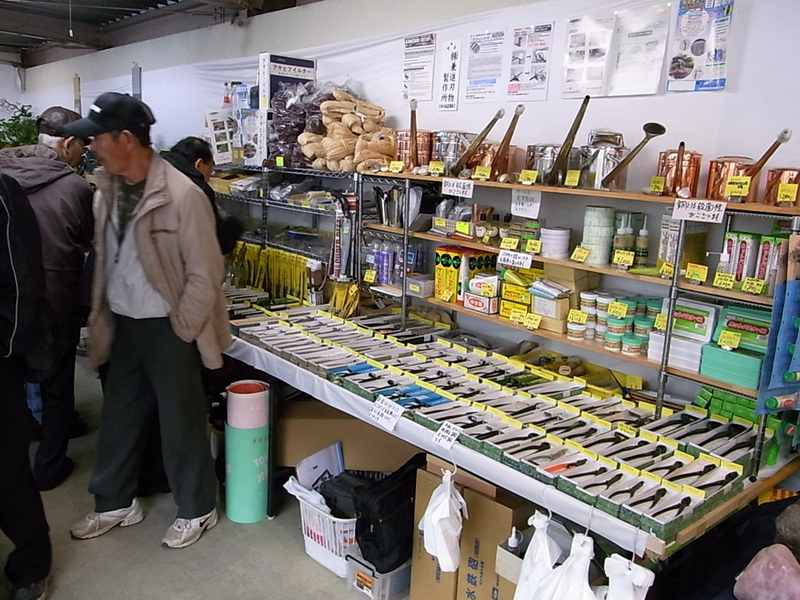 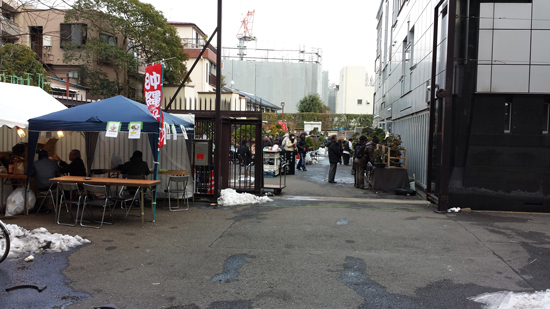 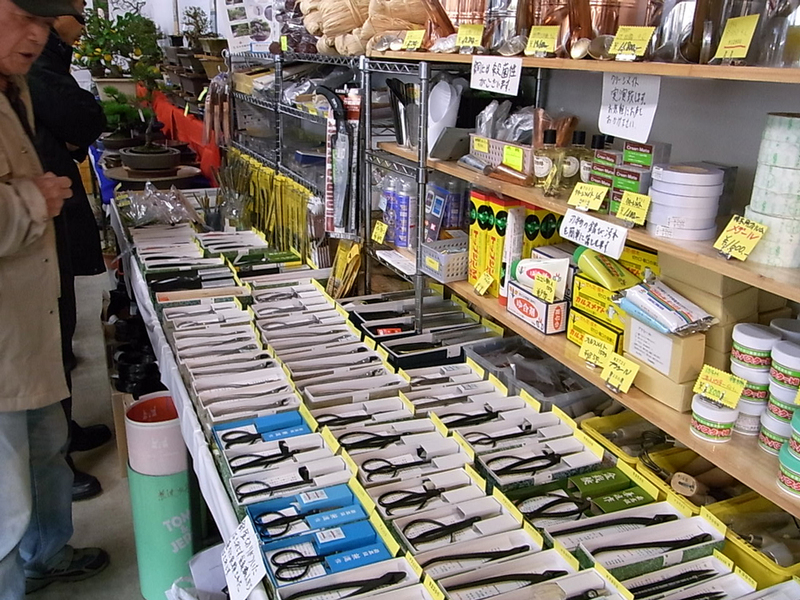 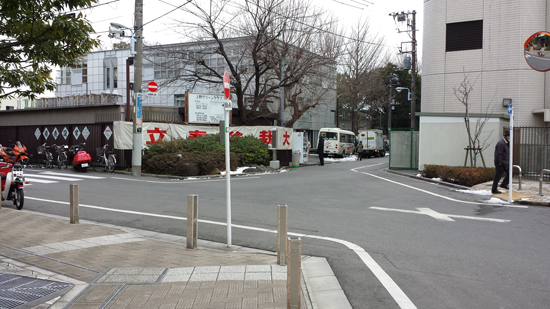 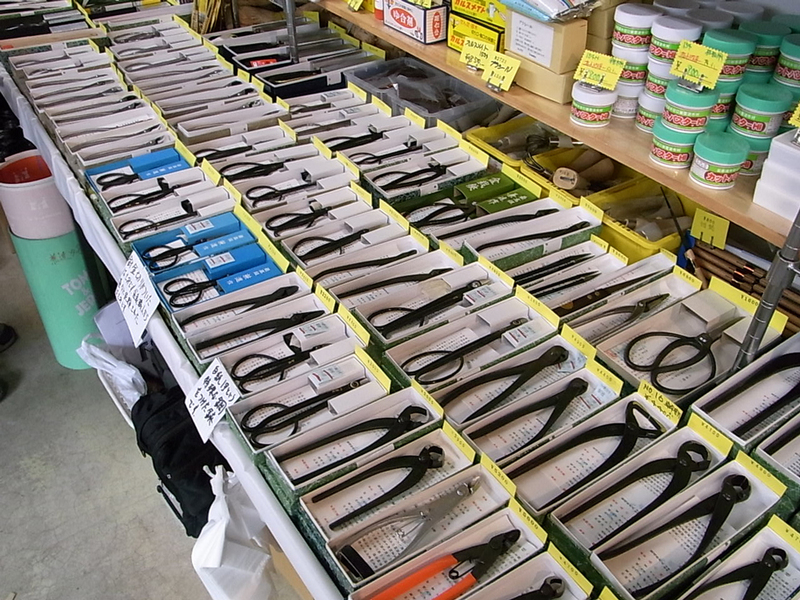 Of course ,Kaneshin also open a stall every year. 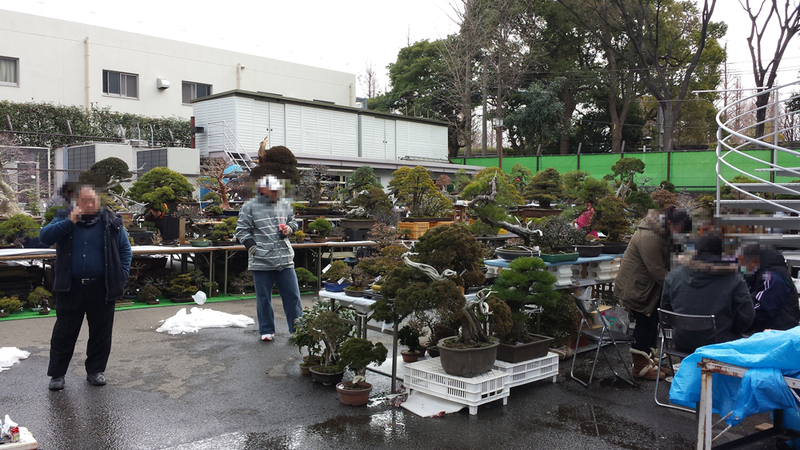 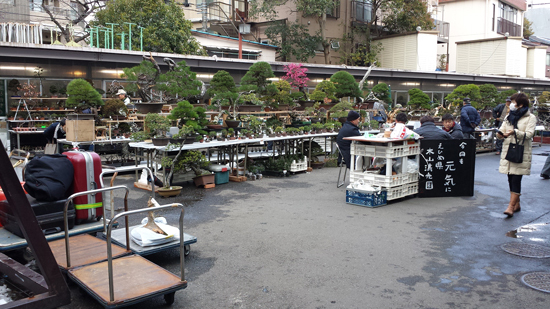 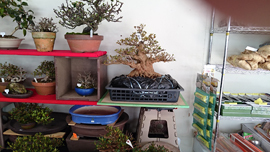 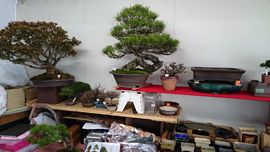 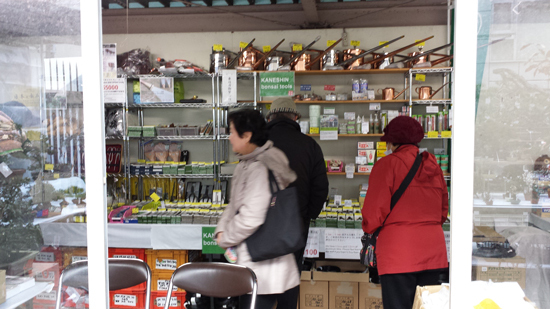 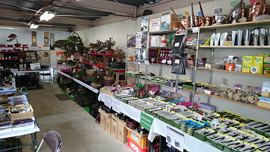 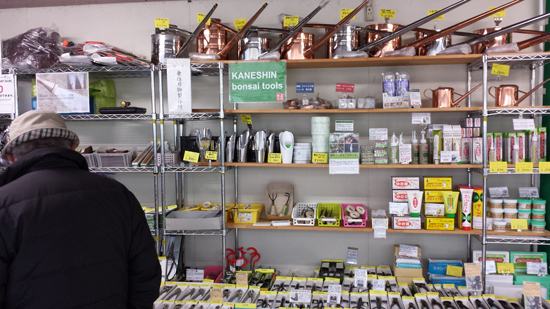 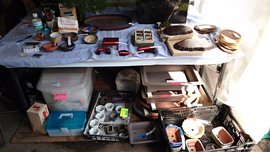 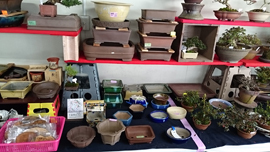 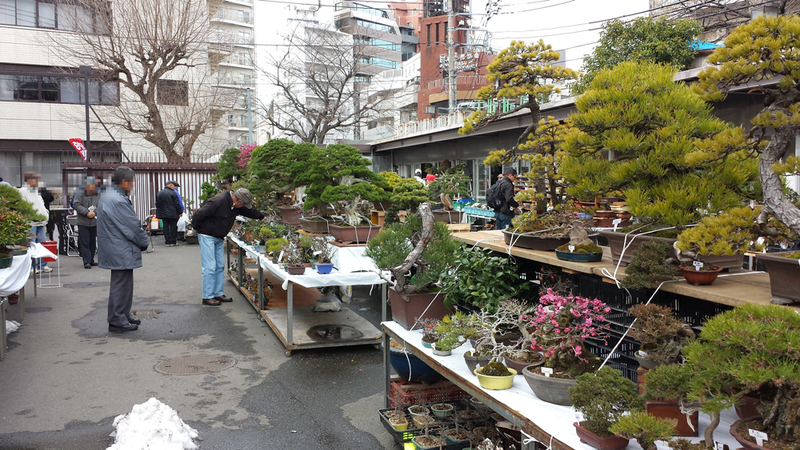 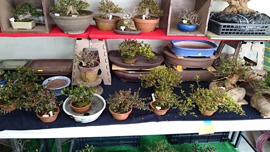 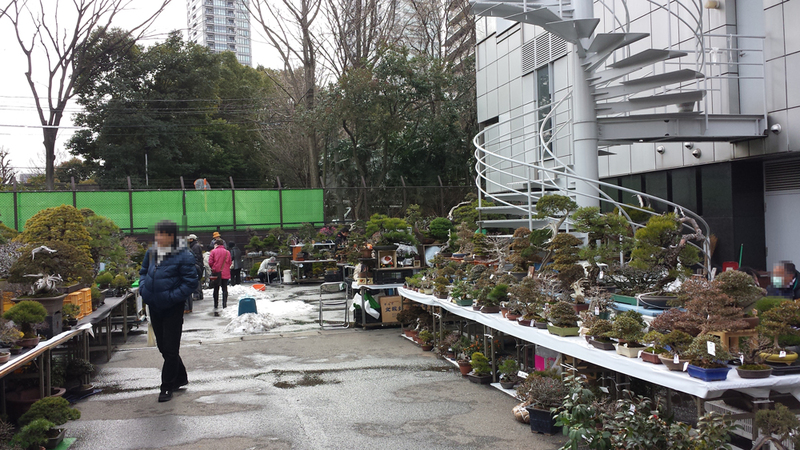 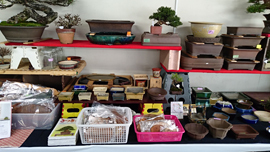 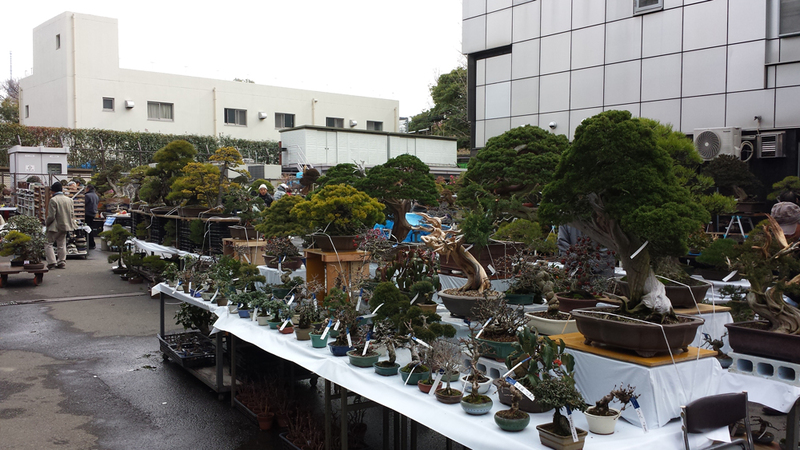 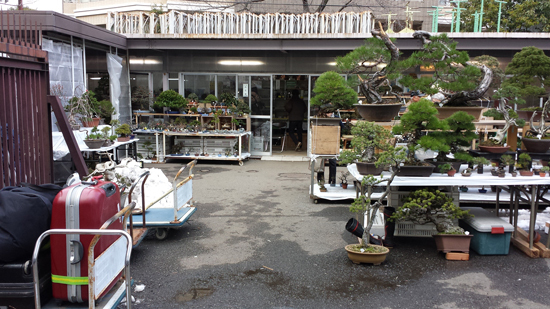 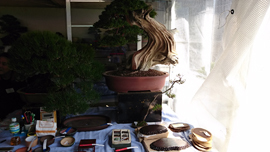 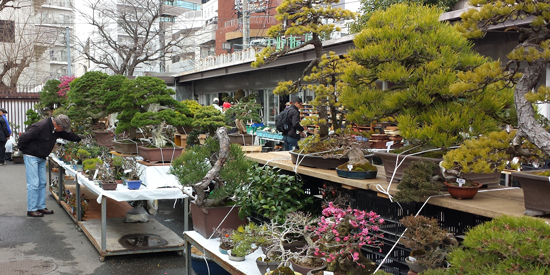 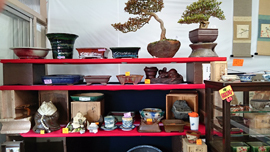 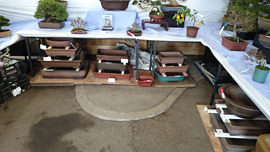 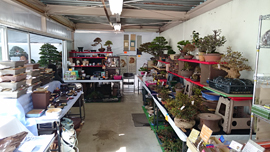 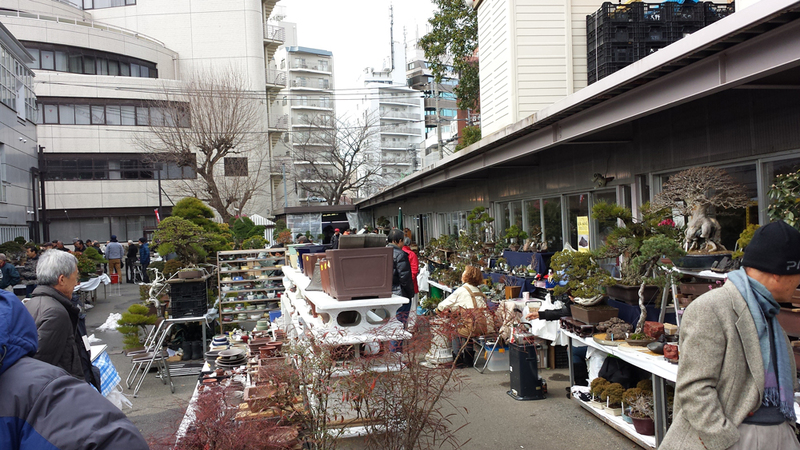 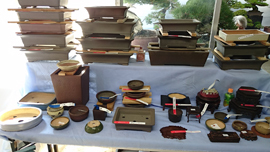 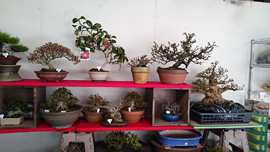 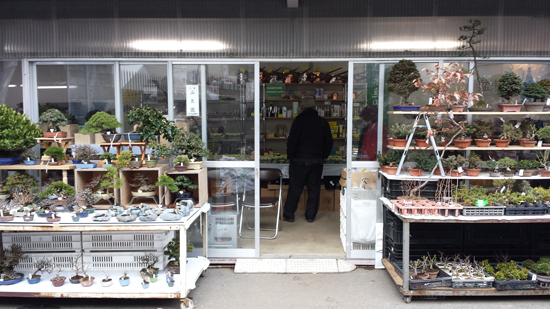 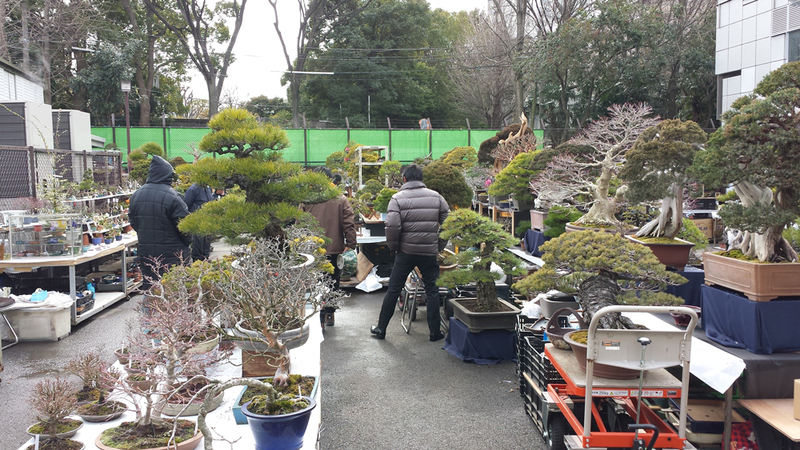 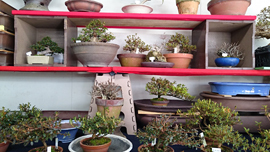 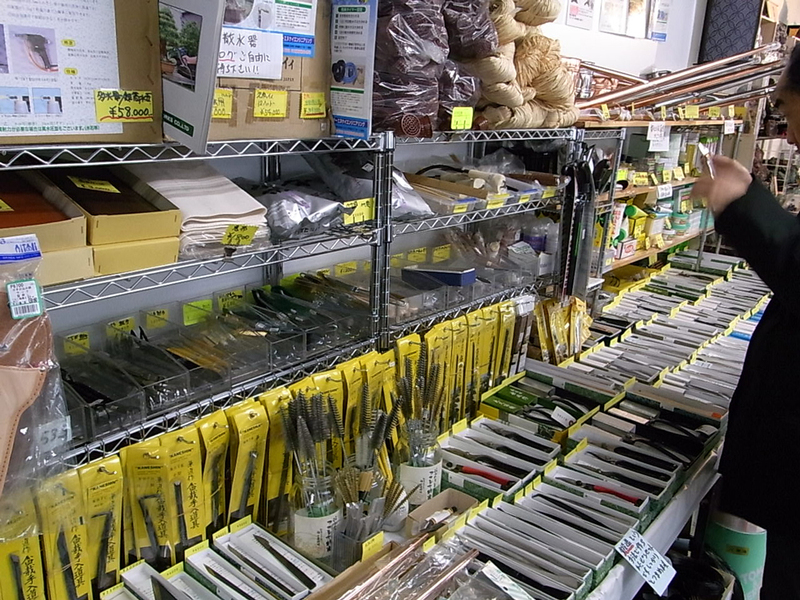 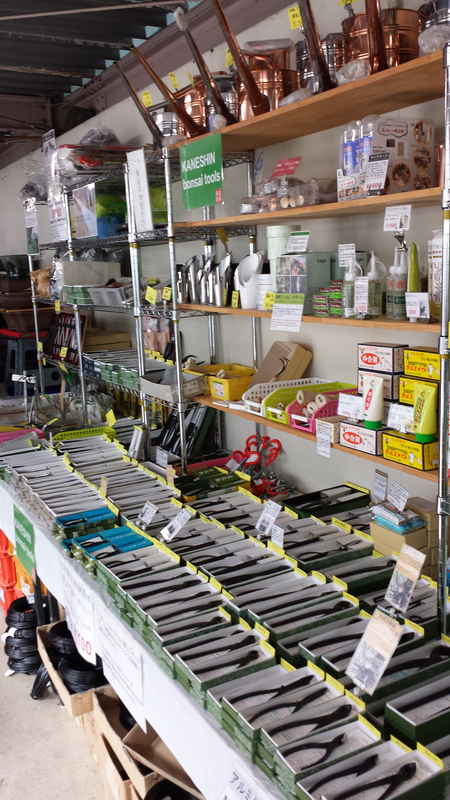 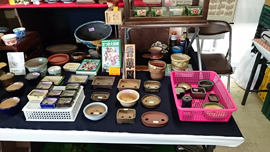 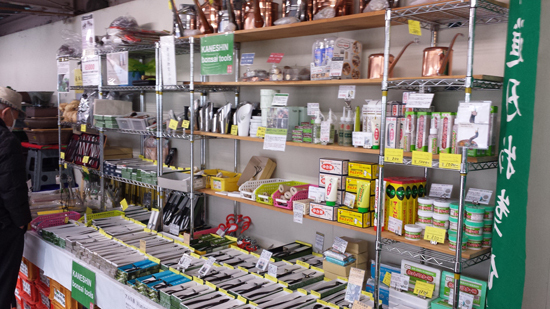 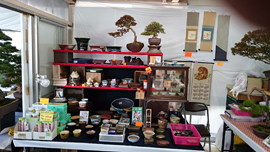 If you come to Kokufu bonsai , I'm happy if you visit our booth.